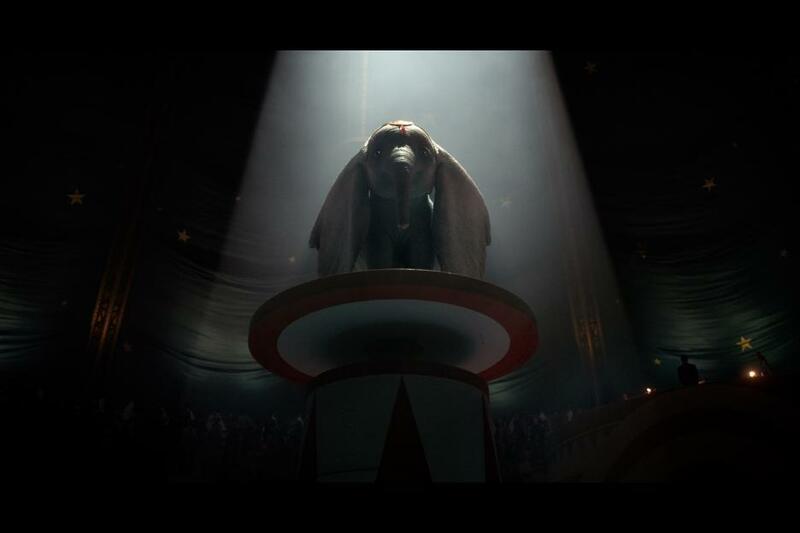 One of the most beloved Disney movies, Dumbo, has come full circle and is now a live-action film and produced by one of the most talented directors of our time, Tim Burton. 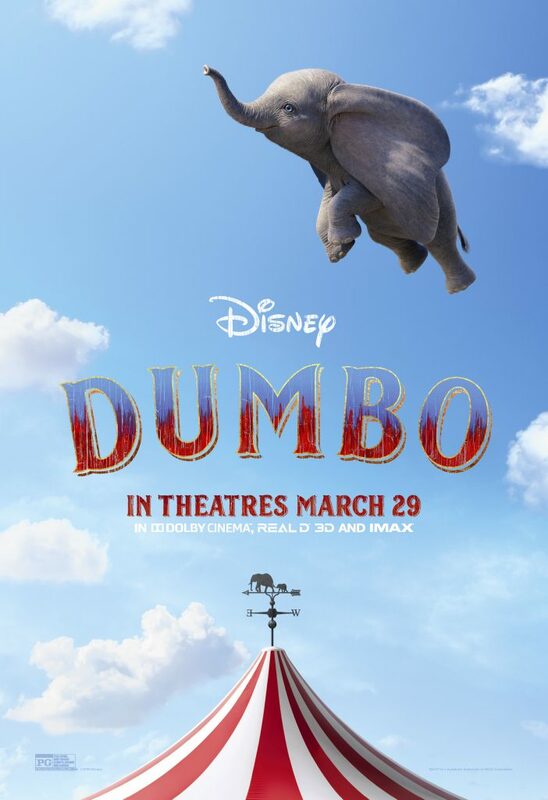 As a fan of both Disney and Tim Burton, I am over the moon excited! 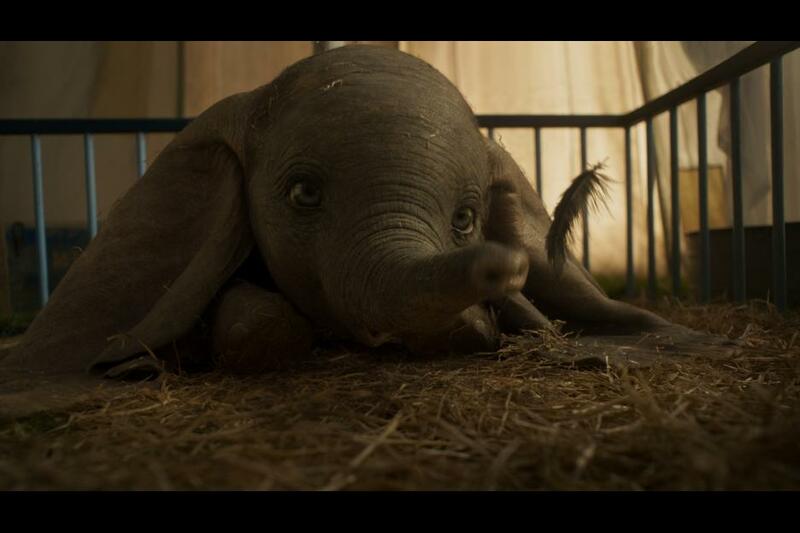 Now, I am not going to lie and tell you that I won’t cry. 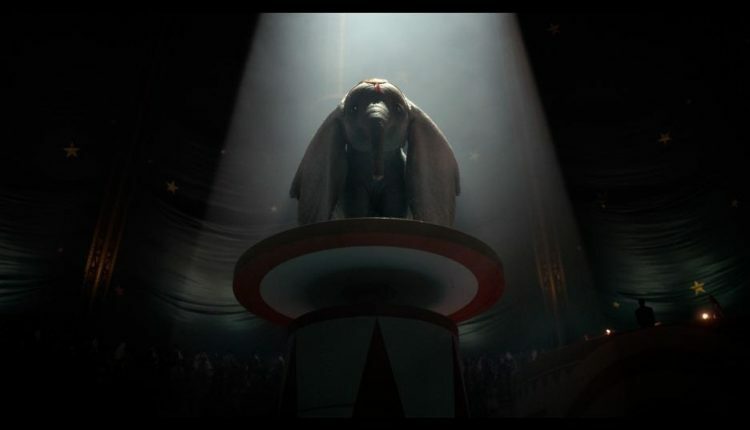 If the official trailers for Dumbo are any indication, I am going to need a box of tissues! 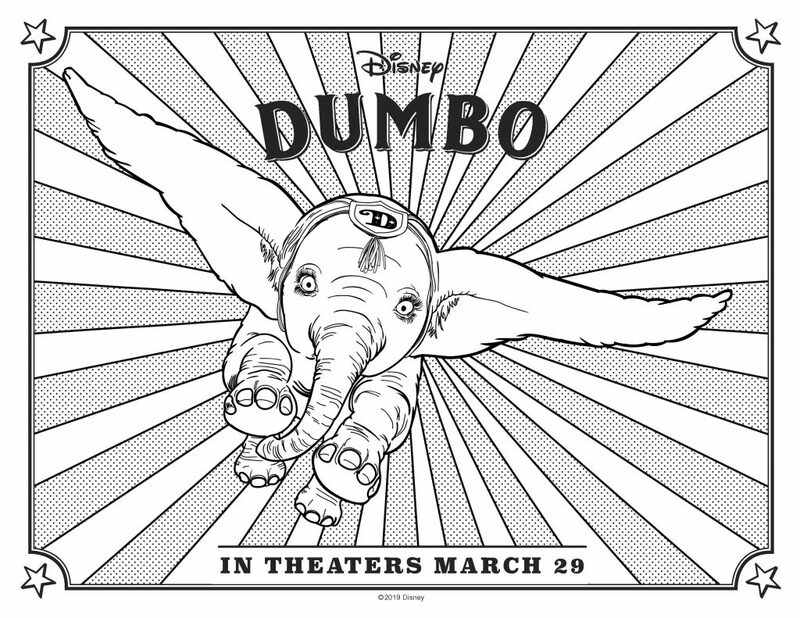 The original animated version of “Dumbo” flew into theaters on Oct. 23, 1941. 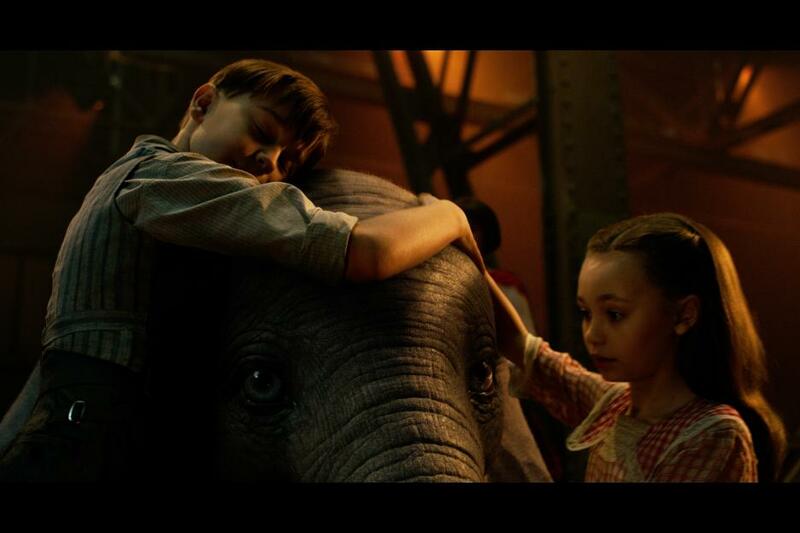 Winning an Academy Award® for best music, scoring of a musical picture (Frank Churchill, Oliver Wallace). 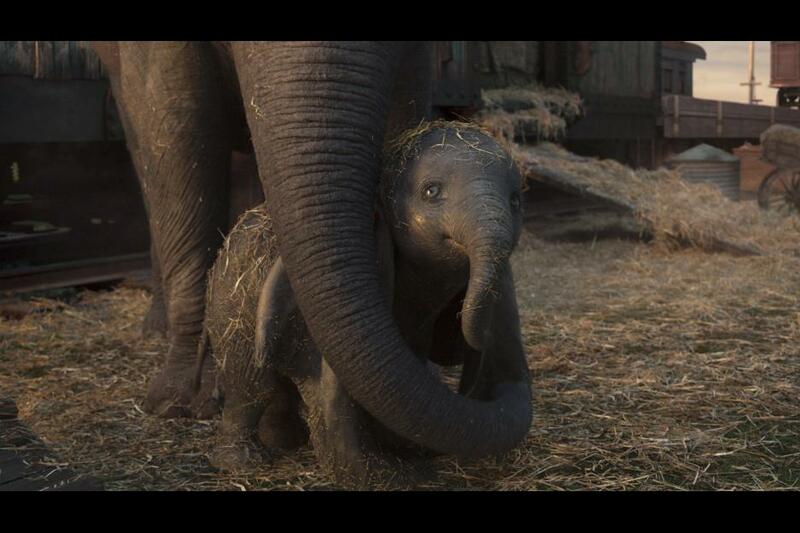 The heart felt and memorable song “Baby Mine” was also nominated for an Oscar®. That endearing relationship between mother and son so beautifully illustrated in “Baby Mine” is one of many reasons audiences have been drawn to the story for generations. 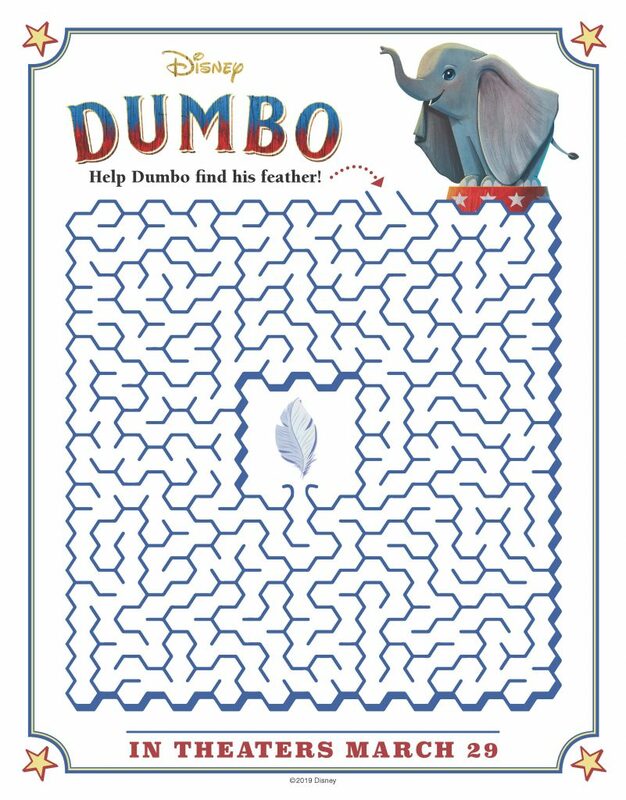 located—but when Walt Disney purchased the rights to the story, he published about 1,430 copies of a book version of the story. 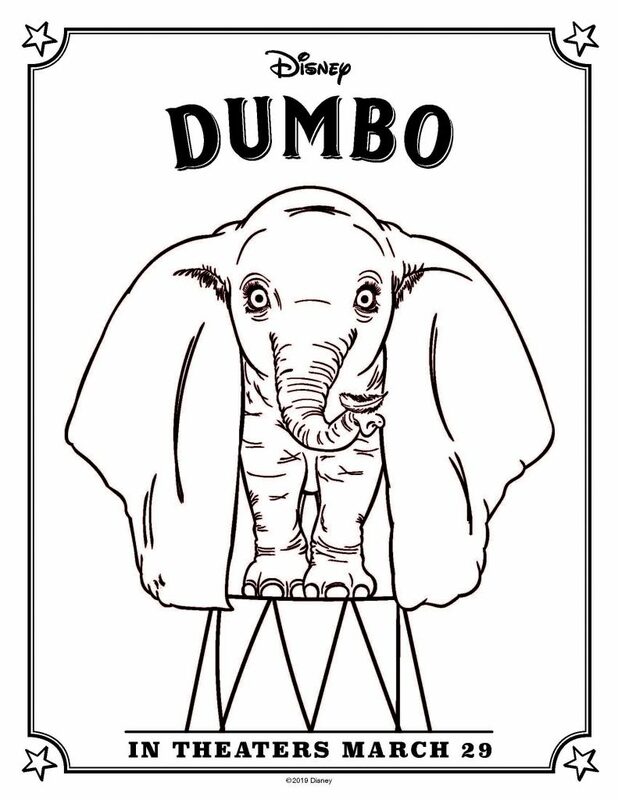 is full of dark secrets. 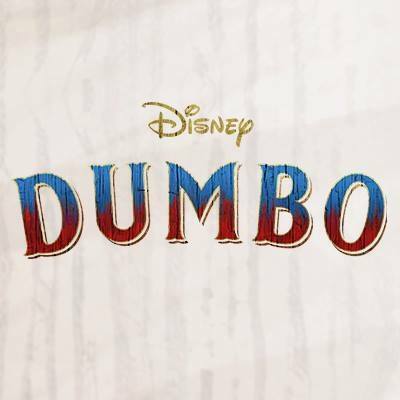 Why not make the movie even more memorable by having a little fun before or after you take your family this movie that is sure to be a family favorite just like the original. 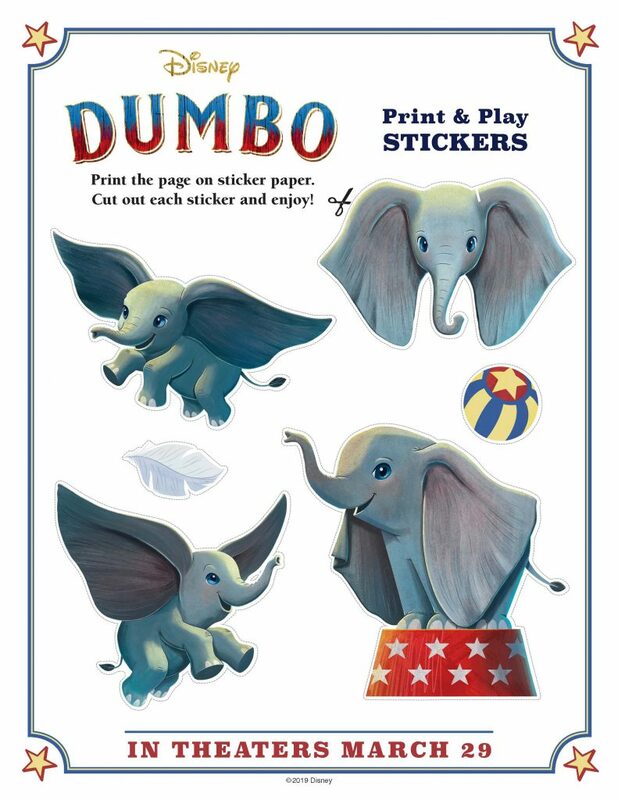 From coloring pages to stickers, you can spread the love for Dumbo to others!